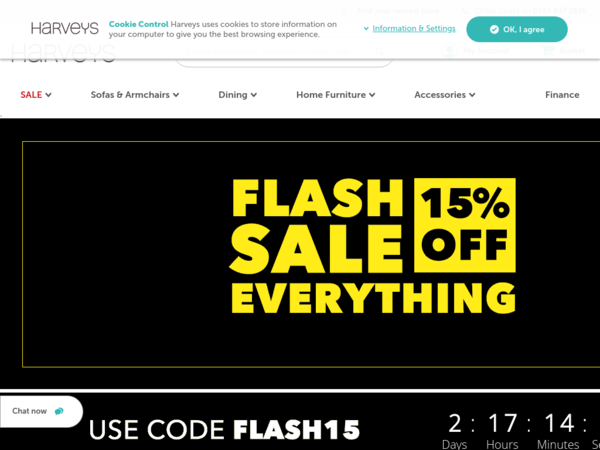 Harveys Furniture – 22% off Sitewide. 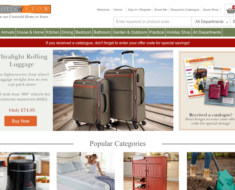 Harveys Furniture – Expires: 04/23/2019 – Get 22% off Sitewide. 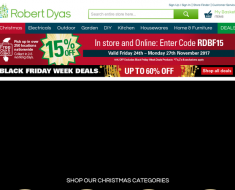 Robert Dyas – Mega Clearance – Up to 60% off. 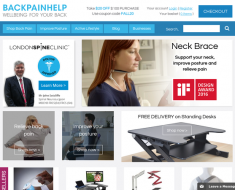 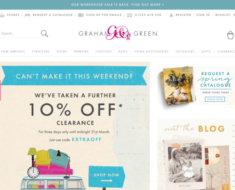 Back Pain Help – 10% off £50+ order. 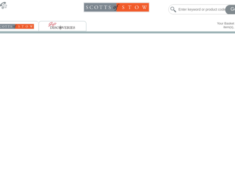 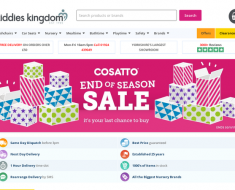 Kiddies Kingdom – 10% off Obaby.